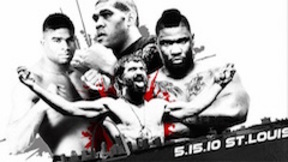 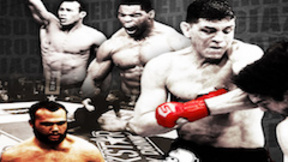 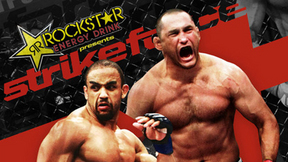 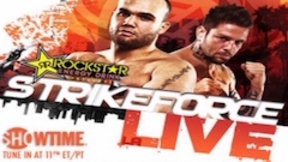 Strikeforce: Houston was stacked with talent like Daniel Cormier, Andre Galvao, K.J. 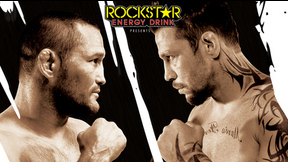 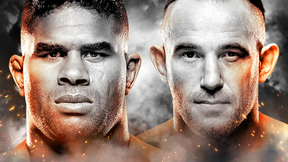 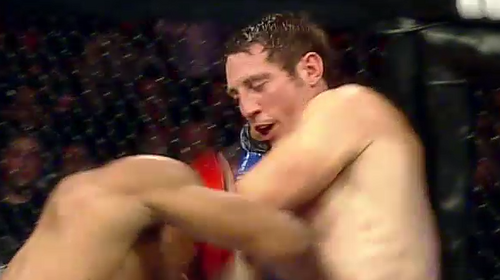 Noons, and the event hosted two title fights: Tim Kennedy vs. “Jacare” for the middleweight belt, and light-heavyweight champ “King Mo” Lawal vs. “Feijao” Cavalcante. 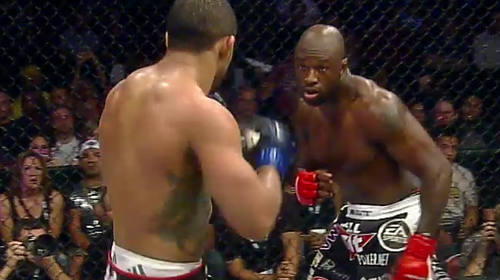 Rafael Cavalcante vs. Muhammed Lawal Strikeforce: Houston Sat, Aug 21, 2010 (21:19) The new Strikeforce light-heavyweight champ Muhammed “King Mo” Lawal put his title and undefeated record on the line against Brazilian knockout artist Rafael “Feijao” Cavalcante, who owned all of his wins via KO/TKO. Ronaldo Souza vs. Tim Kennedy Strikeforce: Houston Sat, Aug 21, 2010 (36:36) In a battle for the vacant Strikeforce middleweight title, arguably the most dangerous BJJ blackbelt in the sport, Ronaldo “Jacare” Souza, who was coming off back-to-back wins in Strikeforce, scrapped with Special Forces Operator Tim Kennedy, who was on a four fight win streak. 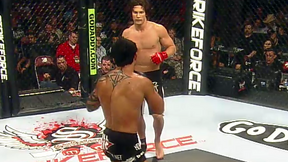 KJ Noons vs. Jorge Gurgel Strikeforce: Houston Sat, Aug 21, 2010 (11:54) In a classic “striker vs. grappler” match-up, former pro boxer, kickboxer, and EliteXC lightweight champion K.J. 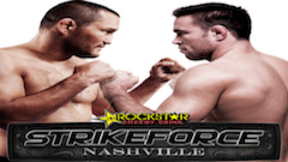 Noons was riding a five fight win streak into a clash with UFC veteran & BJJ blackbelt Jorge Gurgel who was 1-1 since joining Strikeforce. 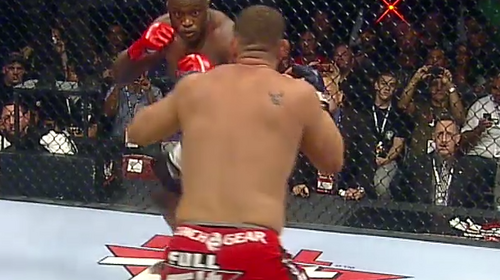 Bobby Lashley vs. Chad Griggs Strikeforce: Houston Sat, Aug 21, 2010 (16:59) Scoring a quick TKO win in his Strikeforce debut, the monstrously muscled Bobby Lashley was a perfect 5-0 in MMA and ready to tangle with the debuting Chad “The Grave Digger” Griggs who was on a three fight win streak and owned all eight of his wins via strikes.